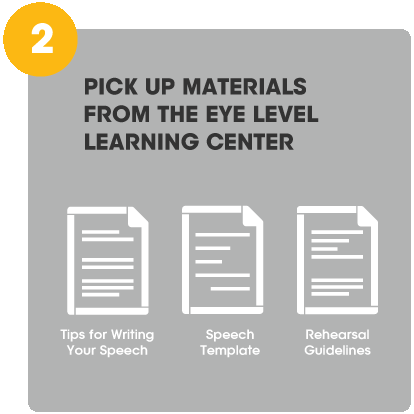 The Eye Level Oratacular is a competition in which members and non-members will learn the process of speech writing and delivery in a fun and motivating environment. This event is open to all Eye Level members and non-members from 1st through 8th grade. Participants will join the event at a local learning center. Find a center by entering your State HERE. 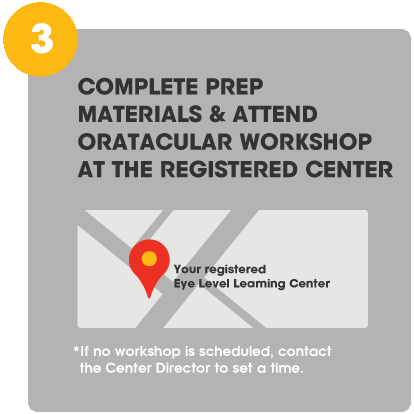 After registering, contact the center to pick up the speech materials and to find out about an in-center workshop. 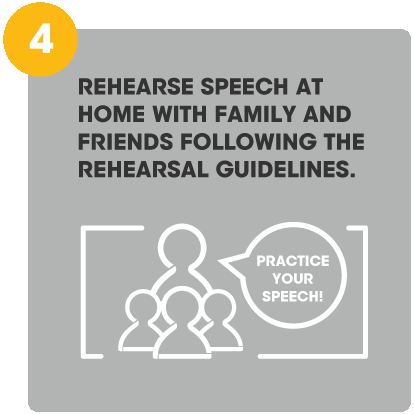 One student from each participating Eye Level Learning Center's Oratacular will be selected to submit a video of their speech for national judging. 4 Gold and 8 Silver winners will be awarded for North America. Local prizes will be awarded by the participating center. *All expenses paid for gold winners to attend the camp. No cash value or substitute prizes. Must be between 3rd & 6th grade to attend Model UN Camp. 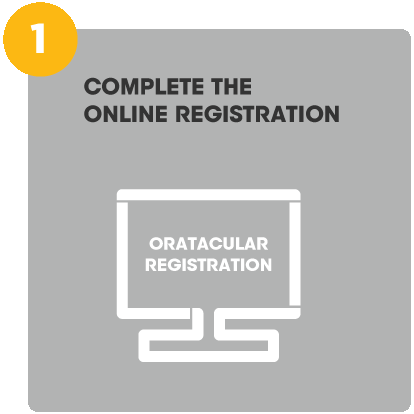 For every child that participates in the Oratacular, Eye Level will donate $1 to the National Center for Families Learning. The National Center for Families Learning works to eradicate poverty through education solutions for families. Partnering with educators, literacy advocates, and policymakers, NCFL develops and provides programming, professional development, and resources that empower and raise families to achieve their potential.